You are here:Home » Category: "Bareboat charter"
Yachting Monthly: A new yacht charter company has just been launched in north west Scotland. Torridon Yacht Charter offers a Hanse 385, as well as a luxury cottage next to the water, for anyone looking for a sailing retreat. 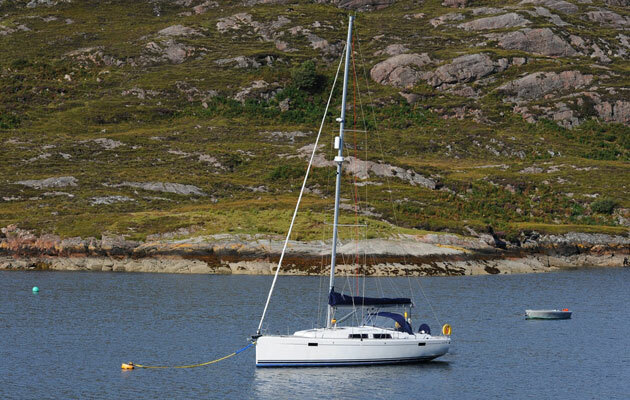 A new yacht charter operation, Torridon Yacht Charter, has being established, operating from Shieldaig, Loch Torridon. Located 75 miles from Inverness, it may not be the closest base to charter from, but it offers a mainland location, pontoon access, and is on the doorstep of some of the country’s most beautiful cruising grounds. Inverness is served by flights from most UK and European airports. The first yacht in the Torridon Yacht Charter fleet is a Hanse 385. Coded for eight charter guest and built in 2013, she is fitted with an Eberspacher heating and teak decks. She will operate on a bareboat charter basis and customers will benefit from the Shieldaig community pontoon for embarkation and disembarkation. The company website is www.torridonyachtcharter.com. Yachting Boating World: GetMyBoat launches the first ever app to allow owners to rent out their fleet. It’s undoubtable that AirBnB has changed the way people book accomodation when travelling, and the same concept has now been launched for yachts and boats. The clever people at GetMyBoat, the biggest boat and yacht rental on the market, have come up with an ingenious idea. Its new feature SleepAboard is a very similar concept to AirBnB, where owners can rent out their homes, or in this case their watercraft. “Sleep Aboard is a boat-and-breakfast-type experience where travelers can stay aboard owners’ boats without leaving the dock.”, states the company’s press release. GetMyBoat already has around 35,000 vessels in 143 countries on their books and Sleep Aboard has already proved popular in the US and Europe. Prices for a one day stay range from $200 to $4,000, depending on the craft. Most owners don’t allow renters to take the boat out but some provide excursions at an additional coast. “There are boating bed and breakfasts in Newport, Miami, and San Francisco; houseboats on landlocked lakes where people want to stop and enjoy some fresh air. In Amsterdam, houseboats are popular, while in the United Kingdom, canal boats are the norm.”, said GetMyBoat CIO Bryan Petro in a statement. 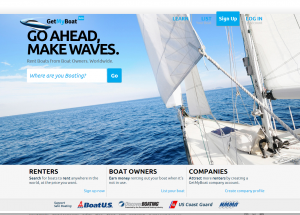 “We are committed to growing boating worldwide at GetMyBoat. Sleep Aboard is yet another way to reach new boaters and ensure the growth of an activity everybody should have the opportunity to experience. We’re happy to introduce the feature and excited to see its impact on how the world goes boating.”. This is of course good news for boat owners too, who can lighten the coast of their upkeeping by renting out their beloved fleet. 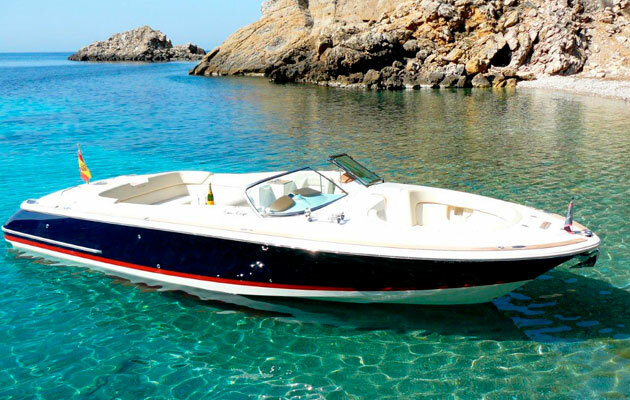 Motorboat & Yachting: Athens-based RIB Cruises has claimed that the Greek charter market is moving back towards business as usual after the recent economic woes. 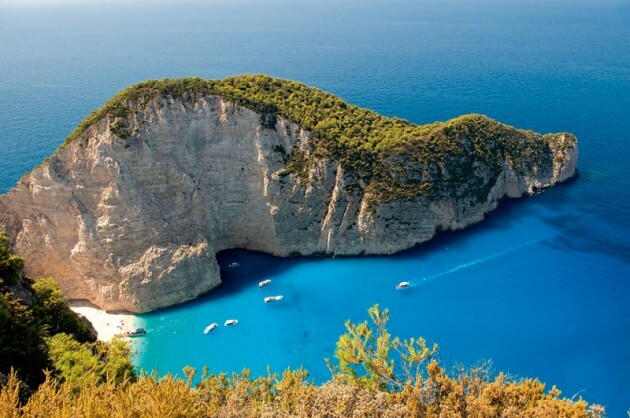 The financial crisis in Greece has been one of the big economic stories of 2015 so far, but it seems that the Greek charter market has come out of it relatively unscathed. Speaking after a turbulent month for the Greek economy, Takis Marinos, general manager at Athens-based firm Rib Cruises, claimed that the situation is returning to business as usual. Takis, who operates a fleet of 46 Greek charter RIBs from 8-14m, added that while there was a rush to withdraw funds from ATM machines before the banks closed on June 28, the mood remained optimistic. However, the outlook may not be as rosy for the boat manufacturing industry within Greece, which is threatened by rising taxes and further austerity measures. According to official figures, boat registrations in Greece have slumped from a high of 11,112 in 2007 to just over 2,500 in 2014. Another key factor behind this is the rising tax on buying used boats, which has more than doubled from 10% to 23% in recent years. 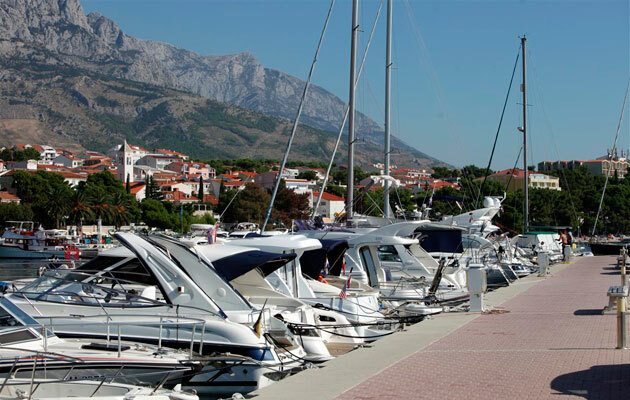 Motorboat & Yachting: The local tourist board has reported a 5% rise in British boaters taking a Croatia charter holiday since 2013 with Baška Voda is one of Croatia’s more popular ports. Croatia charter holidays are becoming an increasingly popular option for British boaters, according to the latest figures from the local tourist board. The Croatian National Tourist Board reports that there has been a 5% rise in British visitors chartering a boat in the Balkan state since 2013. A grand total of 15,000 people took a Croatia charter holiday in 2014, the tourist board adds. Croatia boasts Europe’s sixth longest coastline with more than 1,500 gulfs and ports, many of which are very well protected from the Adriatic sea swell. Popular destinations include the islands around Kvarner, the city of Dubrovnik and the South Dalmatian coastline. “Croatia is truly unique, full of exotically named ports, deserted bays and wild, engaging coastline,” she wrote at the time. But Croatia’s boating industry is not just restricted to tourism, with local manufacturers including Elan Yachts, Mirakul and SAS Vector. What’s more, around 14,000 boaters head to Croatia each October for the annual Biograd Boat Show, which has been running since 1998. Motorboat & Yachting: More than 1,000 vessels are currently operating illegal bareboat charter in the Balearics, according to Palma charter commission APEAM. Bareboat charter customers are urged to stick with legitimate vessels, such as this Chris-Craft 28 from easyboats.